Morley for kids Vancouver, Morley for kids Canada. 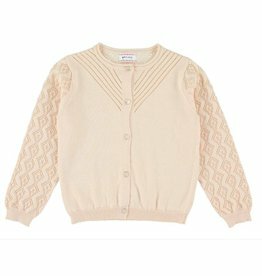 Beautiful button down knit cardigan perfect for every outfit. Morley for Kids Vancouver, Morley for Kids Canada. 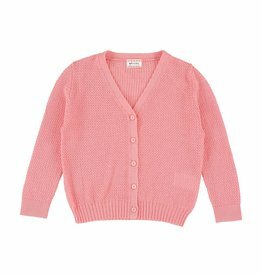 Beautiful all round cottonpink cardigan to go over everything. Morley for kids Vancouver, Morley for Kids Canada. 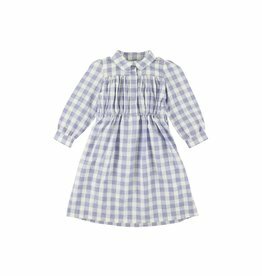 Beautiful long sleeve blue/white gingham dress with collar and pleats at the chest. Morley for Kids Vancouver, Morley for Kids Canada. 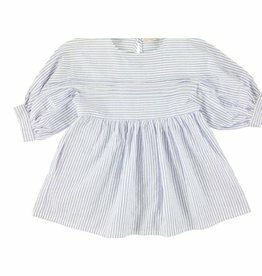 Soft cotton blue /white striped dress gathered at the waist. Morley for Kids Vancouver, Morley for Kids Canada. 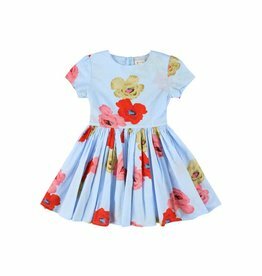 Beautiful short sleeved dress with hand painted flower print. Morley for Kids Vancouver, Morley for Kids Canada. 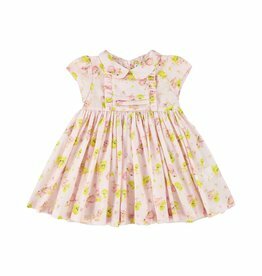 Beautiful 100% cotton dress with puppy print, small collar and and pleats on the chest. 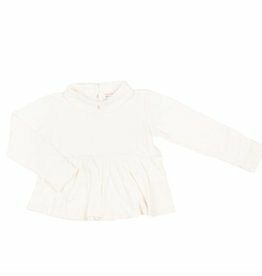 "Color: big floret rose","Size: 03y"
Morley for Kids Vancouver, Morley for Kids Canada. 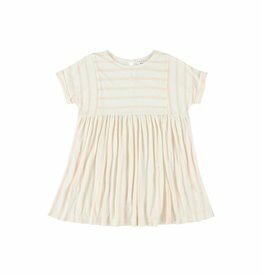 Striped dress with empire waist and short sleeve. 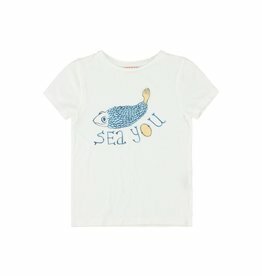 "Color: cotton wave rose","Size: 04"
"Color: small floret rose","Size: 04"
Morley for Kids Vancouver, Morley for Kids Canada. 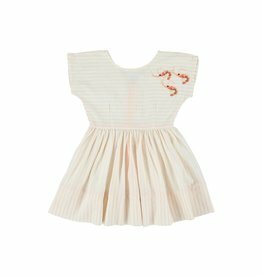 Soft and comfortable pink striped dress with elastic waist. Morley for Kids Vancouver, Morley for Kids Canada. 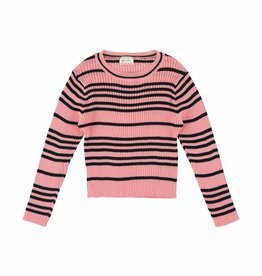 Super soft knit striped pullover. 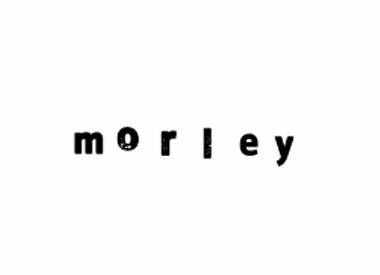 Morley for Kids Vancouver, Morley for Kids Canada. 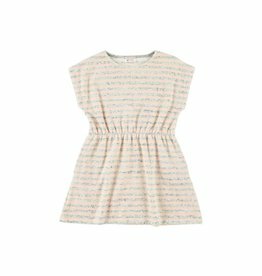 Beautiful viscose dress with small pleats on the chest and floral patterns. 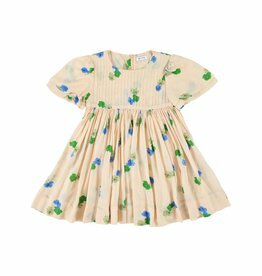 "Color: small floret rose","Size: 02"